Are there fairy places in Europe? Visit Croatia and see that there are! Around the world there are hundreds of holiday destinations where you can go. – And where you can experience the vacation of your dreams… But to decide where to plan your holiday is not as easy as you probably think. When we’re ready to hit the road as well as to spend the money we save all year for a holiday, we are asking ourselves where to go to say then “the end justifies the means”? – Difficult question, right? If we look objectively, will see that actually there are many destinations (especially in Europe) that deserve to be visited and that will justify all the expenses we will have… But there is one special place that not only deserves to be visited once, but to be visited every single year! Meanwhile, here you will find more info for all Croatia holidaymakers! 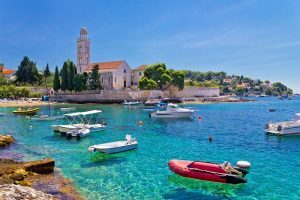 We think that if you want to spend your holiday in Europe, but still do not exactly where, then Croatia has to be that place. Every vacation there will turn into a real summer adventure with shades of romance and even if you do not believe, your dream for a perfect vacation will come true! To explore the whole country of Croatia may take you lots of time, but you as a holidaymaker probably have only 1-2 weeks available for a holiday during the summer season and would like to use them in the most optimal way… That’s why we would like advise you and guide you where to go first, or what the most impressing sights and cities in the country are! See what amazing sceneries you can find in Dubrovnik and visit Balkan Holidays FB! In Croatia can be found many other amazing places such as Split, Hvar, Pula, Plitvice Lakes etc. And if you have the chance to see them all only with one visit of Croatia, then it can be said that you are a lucky guy! 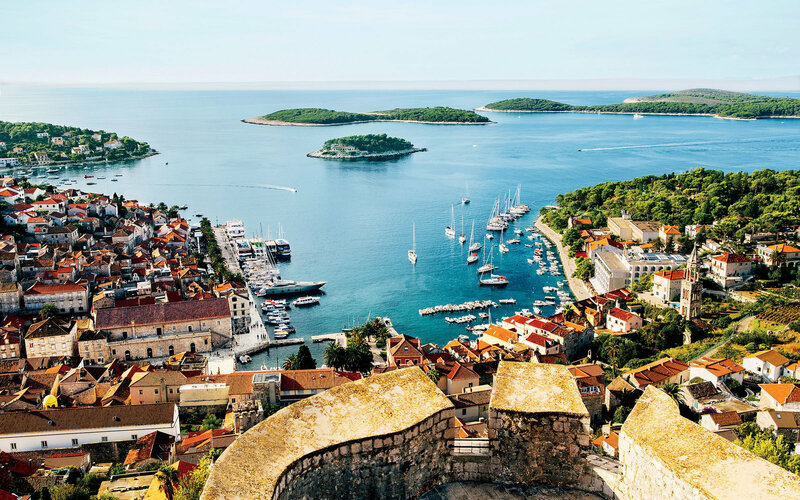 But if we have to honest, the best way for you to fully enjoy this lovely country is to take more time to each city/sight separately… Enjoy Croatia and share your impressions with us! 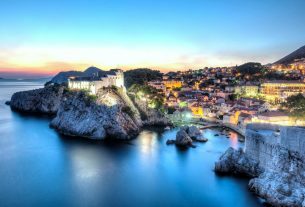 Dubrovnik – fell the spirit of the distant past!